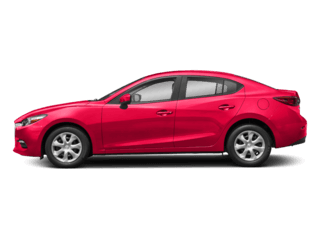 Why Certified Pre-Owned Mazda6 Over Toyota & Honda? Wondering Why a Certified Pre-Owned Mazda6 Is A Better Choice Than a Camry or Accord? Let’s get one thing out of the way first: we’re not here to criticize the Toyota Camry or Honda Accord. After all, both of these midsized sedans have done remarkably well over the years. 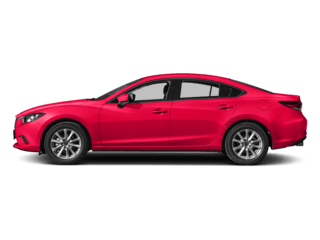 Our purpose here is to explain why when you really look into it, choosing a Certified Pre-Owned Mazda6 is the better option. For starters, let’s consider cost savings. When you opt for a certified pre-owned unit like the Mazda6, you’re going to save money versus buying new. 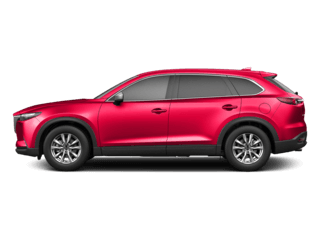 You also get practically all the benefits of a new vehicle when you go with Mazda’s certified pre-owned program. There’s also some comparative advantages to a Certified Pre-Owned Mazda6 over a Camry or Accord which we’ll cover in more detail below. At Jeff Haas Mazda, we want you to be 100% confident in the decision you make when buying a vehicle and that’s why we’re covering this information in the space below. So, read on to find out why you’ve picked a real winner in the form of a Certified Pre-Owned Mazda6. While Toyota and Honda have both redesigned their midsized sedans in recent years, they still don’t come close to the exterior looks of the Mazda6. When you opt for a Certified Pre-Owned Mazda6, you’re getting a sedan with chiseled looks that appears to be a much more expensive model than it actually is. The same goes for when you step inside the cabin of the Mazda6. It’s well-appointed with thoughtfully placed and easy to use controls. The big difference between the Mazda6’s interior and the Camry/Accord’s comes with the emphasis Mazda places on the driver. All the features and controls in a Mazda6 are designed to make operation by the driver as easy and user-friendly as possible. It’s just another reason why a Certified Pre-Owned Mazda6 is a better option than a similar offering from Honda or Toyota. 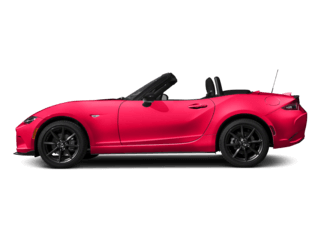 It’s something we’ve seen time and time again at Jeff Haas Mazda. A customer comes in after having driven a Camry or Accord and decides to give the Mazda6 a try. 99% of the time, they are in awe of the performance of the Mazda6 versus the other two options. 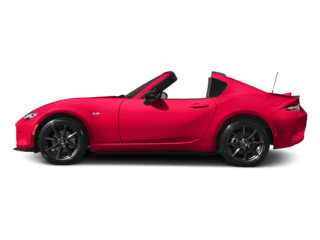 Neither Honda nor Toyota put an emphasis on driving dynamics on their vehicles like Mazda does. This isn’t a new phenomenon, either. Mazda’s SKYACTIV® vehicle technology is consistently evolving year after year in order to improve driving dynamics in the Mazda6. Toyota and Honda have nothing that even comes close to this kind of focus with the Camry and Accord. 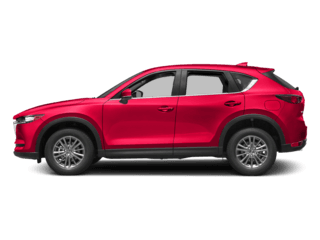 In addition to the cost savings you’ll enjoy versus buying new, a Certified Pre-Owned Mazda also comes with the added benefit of a factory backed limited vehicle warranty and powertrain protection. Each and every Certified Pre-Owned Mazda6 has also undergone a rigorous 160 point inspection to ensure that every key component is in good working order. Ready to start driving your Certified Pre-Owned Mazda6 today? That’s great! 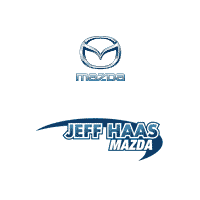 We make it easy at Jeff Haas Mazda. 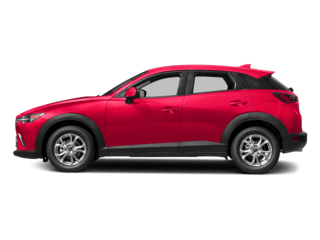 Just pick out the one you want from our big Certified Pre-Owned Mazda inventory and contact us online or call (713) 714-0472. We’ll have the exact model you want ready and waiting for you to test drive when you arrive. 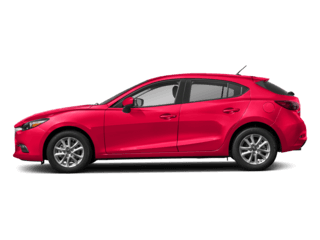 Our product specialists will also let you know about some amazing special offers we have on Certified Pre-Owned Mazda6 models at our dealership located at 11222 Katy Freeway Houston, TX 77043. We look forward to seeing you soon!